SEO doesn’t have to be complicated. But all too often, it’s made out to be far more complex than it really needs to be. In reality, you can really improve your search performance by taking a few simple steps with your blog. 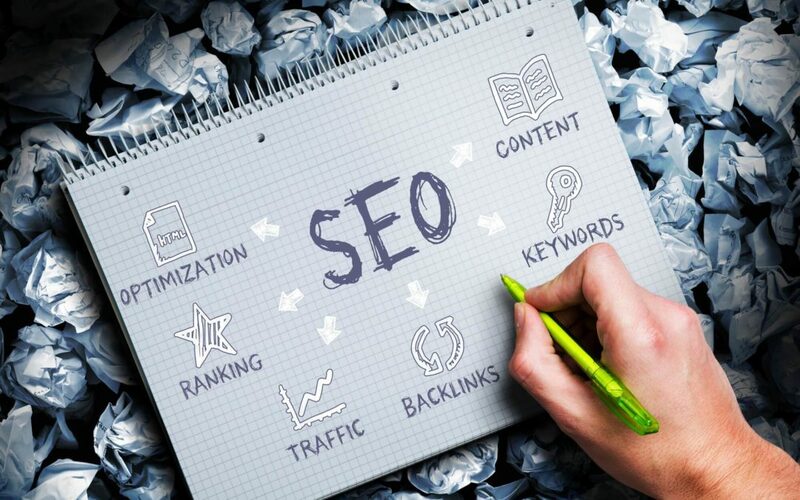 SEO is more about doing a few things right than implementing a lot of clever tricks or hacks. Looking to launch a SEO campaign for your blog? Keep reading for a few quick tips for SEO campaign management for your travel blog. When it comes down to it, there’s only one thing that matters in SEO: words. While video and images are important to search optimization, words are the basis of just about everything on the internet. Without useful content, visitors have no reason to visit your website in the first place. Creating interesting, actionable content is the most effective way to get visitors engaged and let search engines know that your site is a worthwhile spot for others to visit too. Before you get started with SEO, it’s important to get a good understanding of the types of things your readers are searching for. Use a tool like Google Adwords’ keyword planner to research words and phrases that will resonate with your readers. Mobile-friendly pages are a key ranking factor for Google and the other search engines. And with more users now exploring the web with mobile devices than traditional computers, it’s more important than ever to be mobile friendly. If your blog isn’t mobile friendly, it’s time to make the switch. As important as it is to be mobile friendly, another key factor in SEO campaign management is website speed. If you’re stuck with a slow hosting plan and want to improve your SEO, it’s time to look for something quicker. Links are still a big deal in SEO–both outbound and inbound. Links give content structure and tell search engines what’s connected. Links from high authority sites to your blog can also give your SEO some serious juice while sending new readers your way. Trying to optimize anything–from websites to baking cakes–is pointless if you’re not tracking your results. As you implement an SEO campaign management strategy, it’s vital that you track and try to understand what works and what doesn’t. You can get started for free with one of the most powerful tools–Google Analytics. Move on to other tools as you need them. Taking time to track your own progress and development is important too. If you’re not already, you may want to consider keeping your own travel journal of sorts to record your journey as you optimize your blog. Before you get started with your next SEO campaign, it’s important to understand what you’re getting yourself into. While SEO is not as complicated as it seems, a well-executed campaign has a lot of moving pieces. There’s content to write and keywords to optimize. Check out the rest of the blog for more SEO tips and tricks.